SKU: n/a. Categories: Footwear, Riggers, Wellingtons. 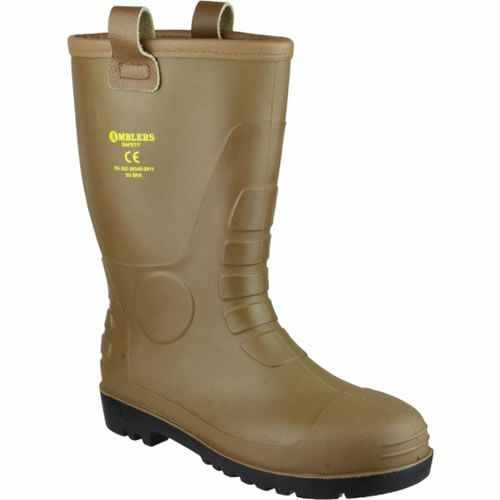 Tan rigger S5 safety boot. Waterproof PVC upper and PVC sole. 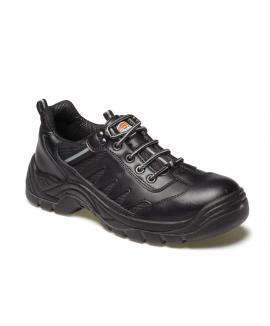 Steel midsole and steel toe cap. Soft leather rim with leather pull loops. Ribbed metartarsal and heel features.